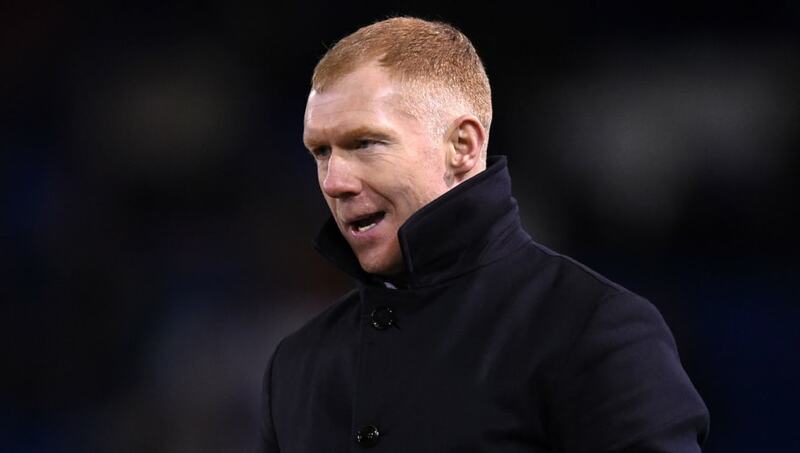 Paul Scholes’ time at Oldham will go down as one of the shortest managerial reigns in history. The Manchester United legend spent just 39 days as manager of the club he supported as a boy before leaving, winning just one of his seven games in charge. But he’s not the first to have a tragic time after throwing their hat into the managerial ring. Here are ten of the worst stints at clubs in recent memory. The former Magpies striker took charge for the remaining eight games of the 2008/09 season. 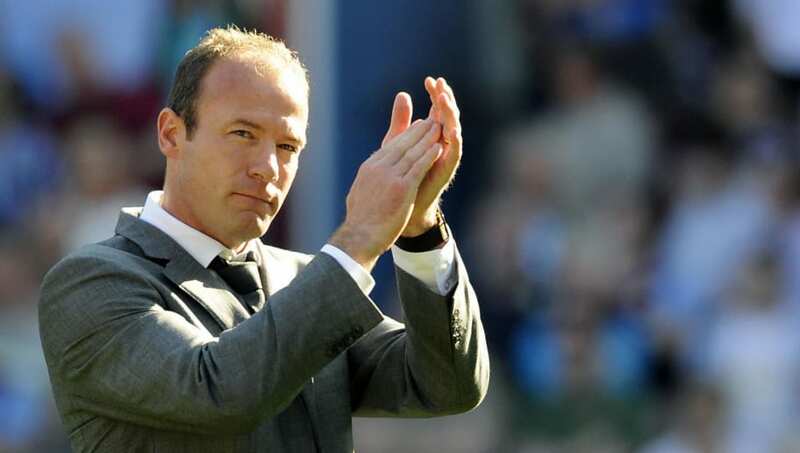 But they were relegated on the final day, with Shearer taking only five points from a possible 24. Unsurprisingly, the former England captain was not offered the job on a permanent basis. 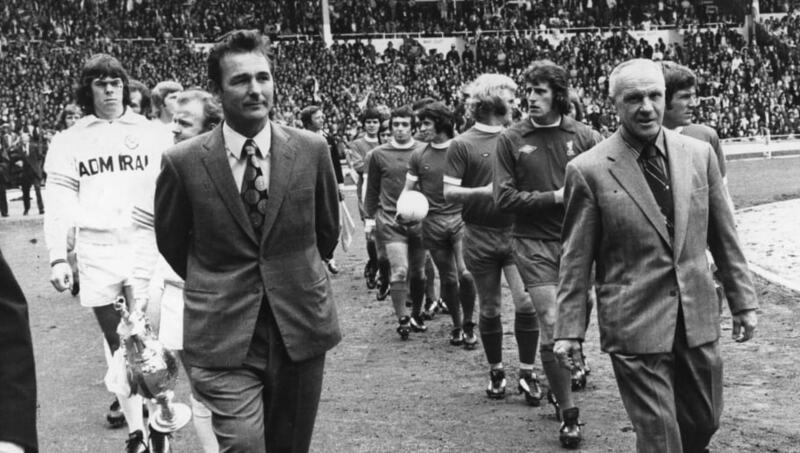 The movie ‘The Damned United’ immortalised Brian Clough’s tumultuous time as Leeds United manager. He was sacked after alienating star names like Johnny Giles and Billy Bremner and left the club fourth from bottom after winning just one match. 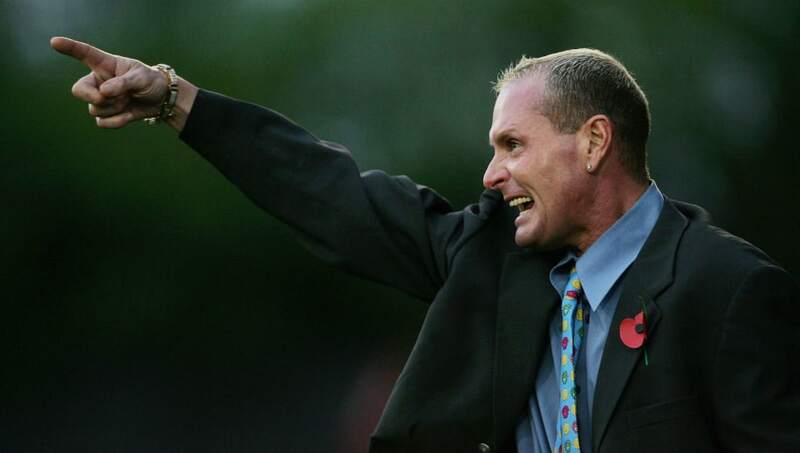 Non-league club Kettering Town appointed England legend Gazza in October 2005. In six matches, he earned just two wins. 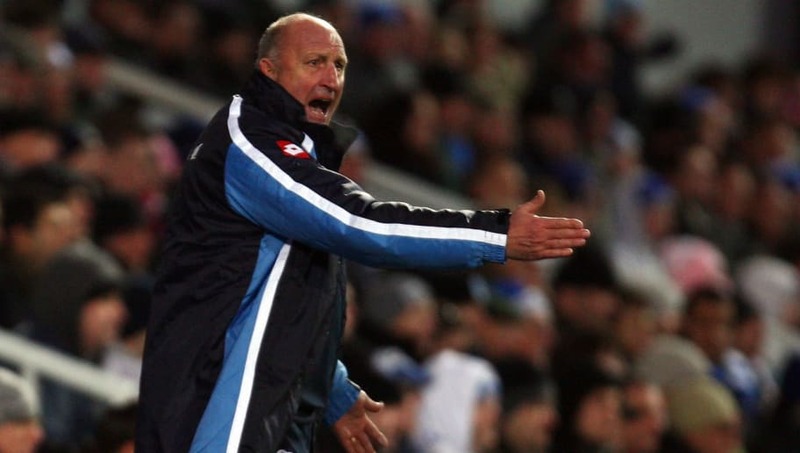 The club blamed his alcoholism for his sacking. He never signed a contract and was not paid for his work. However, for whatever reason Scholes has now left Oldham, and his future prospects in the business look up muddled. 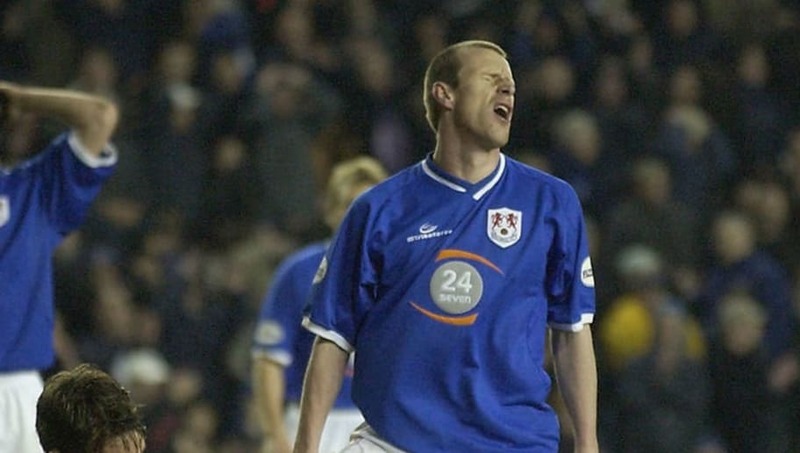 The fan favourite had two spells at the Den as a player. But after becoming manager he was sacked without even playing a game. Falling out with star player Adel Taarabt did not help Hart’s cause. Working under trigger-happy owner Flavio Briatore also made his position precarious. He soon found himself down at the job centre after just one win in five games. One of six managers to get the job in a crazy 18-month spell at the club, Adams walked out after three defeats in three games. He also claimed he was lied to over promised funds for new players. 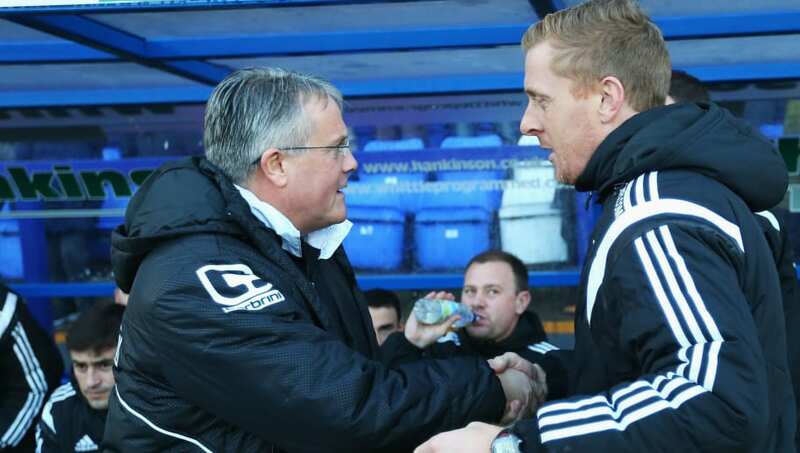 Bassett got offered the job midway through his legendary stint with Wimbledon, but he never signed his contract and went back to the Dons after just four days. 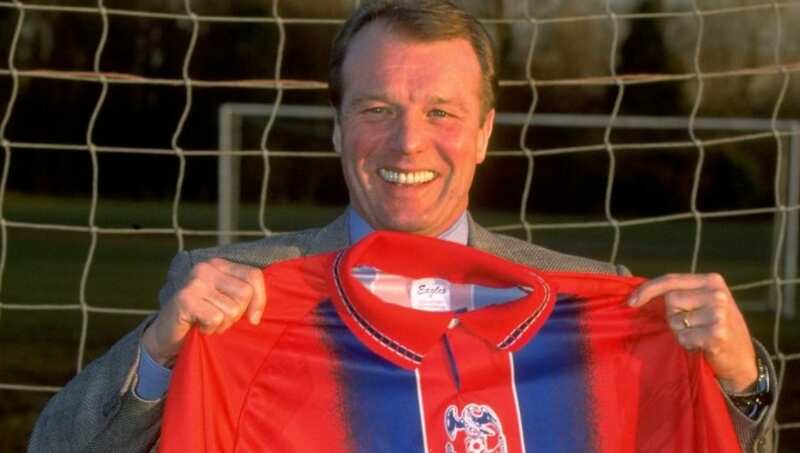 He returned in 1996 and took Palace to the Division One play-offs. 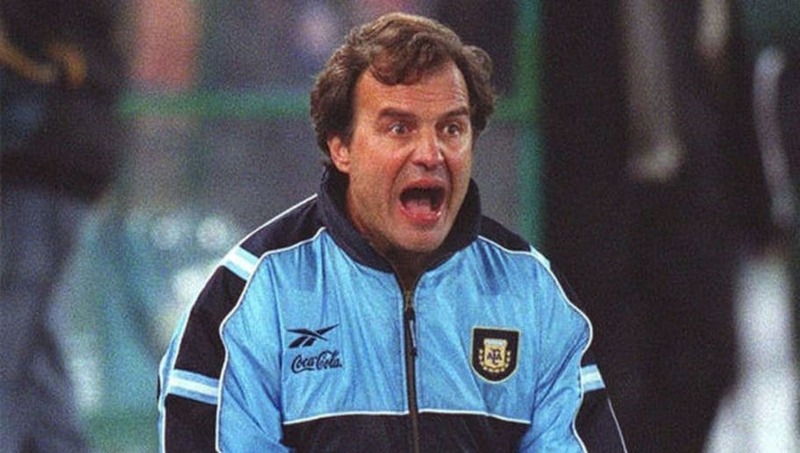 The Argentine nicknamed ‘El Loco’ – The Madman – lived up to his billing. The maverick tactician quit the club after just 48 hours. He signed a contract but clashed with Lazio chiefs over future transfer plans. He’s now hoping to lead Leeds back into England’s top flight. 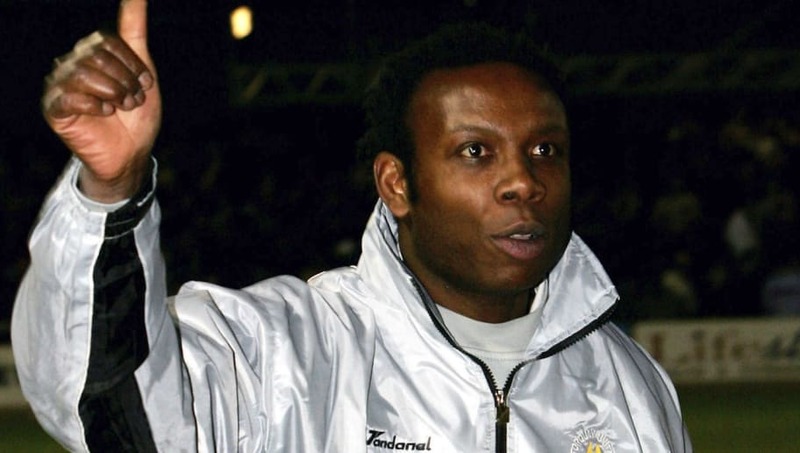 The former West Ham and Fulham striker managed Torquay United between 2002 and 2006, then returned to replace Keith Curle in 2007. Ten minutes after Rosenior’s re-hiring, a local consortium bought the club whose chief executive promptly sacked him and hired Paul Buckle as manager instead.